where <WebServer> is the name of the web server for BI platform and <Port> is the port number for the platform. So WACS or Tomcat must be running to use new Launchpad. Where <port> is the port number of WACS(Web Application Container Server) or Tomcat. Above URL Response contains : product version details. 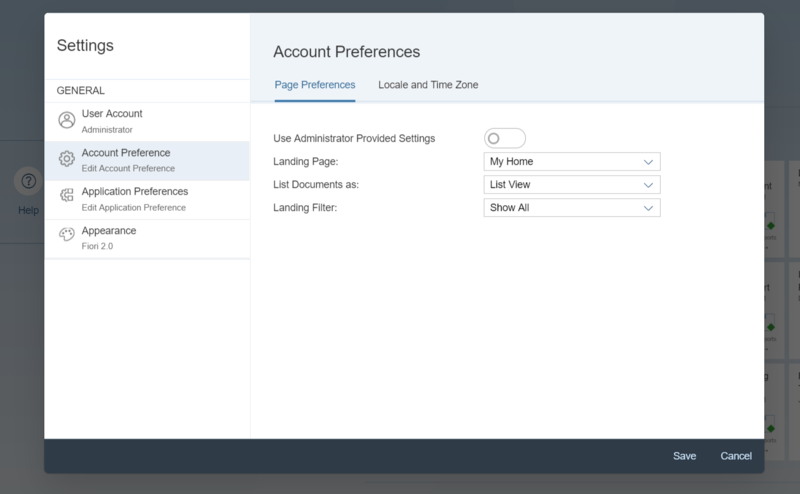 When User first logs in to the BI Launch Pad, this is default user interface, which user can customize for the tasks you perform there. The Inbox lets you view and manage system alerts,notifications and documents as message. User can organize and manage objects using public and personal folders. Recycle Bin is an application in the BI Launch Pad. When the user deletes an item from the BOE system, it is moved to the Recycle Bin, where it is temporarily stored until the Recycle Bin is emptied. This gives the user the opportunity to recover accidentally deleted reports/folders and restore them to their original locations. Note: Based on the user rights Menu tabs will be rendered and User can configure to any tab as default home tab. This filter lists all the flat list BI objects : documents, reports, categories in the Home page. This filter lists all your recently viewed BI documents in the Home page. This filter lists all documents you created in the Home page. 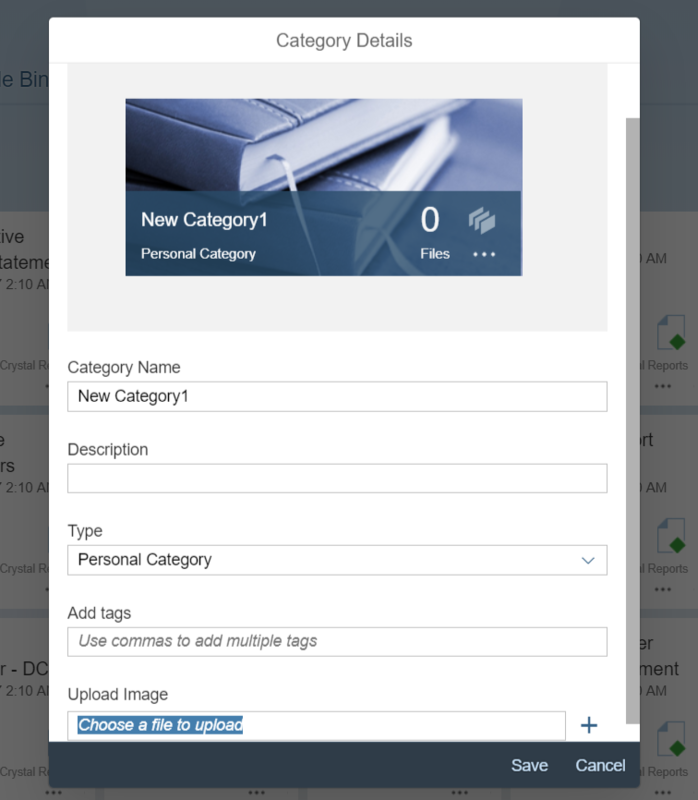 A category is an organizational alternative to a folder. Use categories to label objects. This filter lists all the categories (Corporate and Personal) in the Home page. This filter lists all documents or categories that you marked as your favorites in the Home page. This filter lists all your recently run BI documents in the Home page. Context refresh in all the pages. Table widget in all the pages were changed. The new Table widget provides sorting and filtering options. More documents types were supported such as LUMX. Expired and warning status was introduced in schedule. And ‘Pause’ and ‘Resume’ Caf actions were introduced. The document can be marked as Favorite. Web-Assistant to guide us through the Launchpad (https://blogs.sap.com/2017/12/19/fiorified-bi-launchpad-and-web-assistant-in-boe-4.2/). Note: Number of concurrent logon sessions for a named user is limited to 10. If the named user tries to log into the 11th concurrent logon session, the system displays an approprite error message. You need to release one of the existing sessions to be able to log in. Lifetime of the web session is defined in the web.xml of web-app (BOE). The default time-out value for each web-app is 20 minutes. If User opens Old BI launchpad and fiorified BI launchpad in different tabs of same browser then both the launchpads uses same Enterprise Session. New fiorified BI launchpad also part of BOE webapp bundle. There is no need of some extra deployment specifically to new launchpad. But there is separate .properties file for new launchpad called “FioriBI.properies” . Copy *.properties file to “\BOE\WEB-INF\config\custom” location and change the values as per requirement. 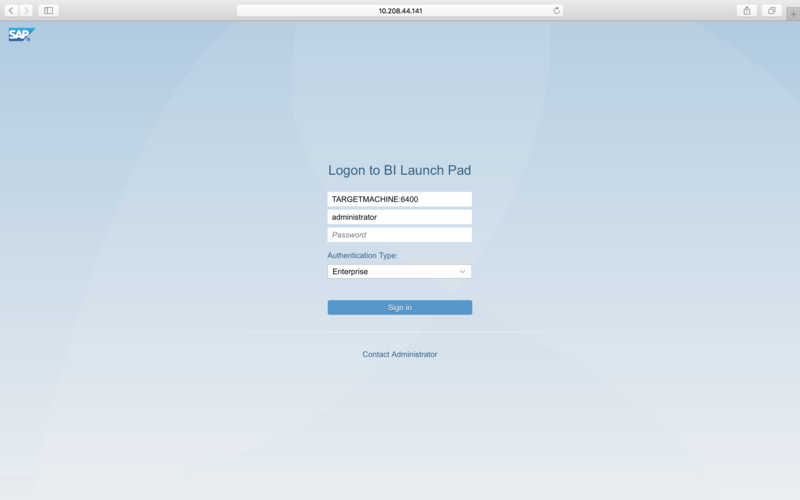 Restart the web server and clear the cache in browser before refresh the BI launchpad. Do we have any documentation for Fiori to work with Apache as frontend and Tomcat as backend ? I also opened a ticket with SAP support but they asked me to split deploy all over again, which didn’t fix the issue. Any help or feedback is greatly appreciated. Is this for all the users ? Please log SAP Incident on Web-Intelligence component.